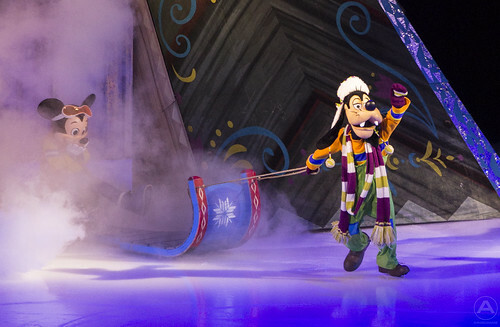 Disney on Ice returns to the Capital One Arena, and for the first time in our nation’s capital, presents Frozen. We were lucky enough to check out the spectacle on opening night. Click below for more. Ringling Bros’ final visit to Washington DC was last weekend and we got to go check it out. This tour’s theme is Out of this World and features a fantastic, cosmic flare. I loved all the planets, and astronauts, and intergalactic travel. A new twist was the inclusion of ice on portions of the floor. The clowns and acrobats incorporated seemingly effortless skating into their feats and tricks. Yes, the elephants have been retired, and they were missed, but the circus prevailed and the show went on, for this weekend and families in the DC area. Interview with Ringling Bros’ Paulo! I got to ring up Paulo dos Santos and talk about his role in the Ringling Bros circus, how he got his start and what the future holds. 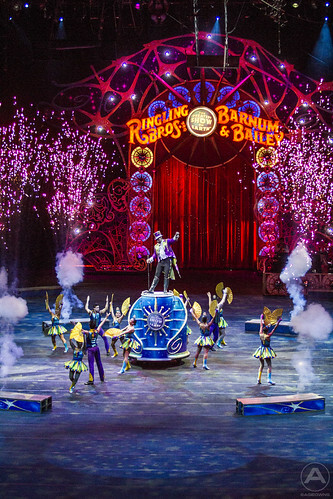 After 146 years, the Ringling Bros and Barnum & Bailey Circus will be retiring from the road. Paulo was born in Sao Paulo, Brazil. When he was 11, Paulo witnessed an acrobatics demonstration at his school and was hooked from that moment on. He wanted to do get into dance and martial arts, but as his size (4’3″) many of his classmates teased him and told him he could never do tricks and feats like the acrobats. That didn’t stop Paulo, as he got older he trained and became proficient in Capoeira, a Brazilian martial art. In 2006 he got his certification of Master in Capoeira. After winning several competitions, including first place in the National Capoeira Competition, he was spotted by Ringling Bros talent agent and snatched up immediately. Though bittersweet, this is the final tour of the Ringling Bros Circus. I asked Paolo and his favorite aspect of being with the circus is that he has been lucky to be a small part of something that’s been around for so long, be a part of that legacy. He’ll also miss the family of the traveling company and all the traditions of that family. We asked Paulo what was next, and currently he’s not sure. He’d love to get back to Brazil, but for now is exploring extending his Visa so he can stay in the states. Feld Entertainment has said they’re working to try and find employment for all of their circus personnel within their other productions. We asked Paulo if there was a future for him as a Monster Jam driver, but he laughed and said though not likely, it wasn’t out of the question! 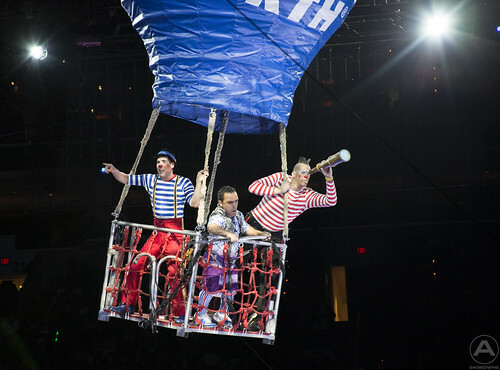 In his three tours with the circus, Paulo brought a spark of energy and motivation to the company while on the road. We’ll be checking out Out of this World later this week. Paulo said to get excited about the motorcycles, the horses, and the amazing experience. Looking forward to it Paulo, and seeing where the world takes you next. Don’t miss the last time you can ever catch the Ringling Bros circus. Click here for dates and tickets! Posted in 5&up, event | Comments Off on Interview with Ringling Bros’ Paulo! 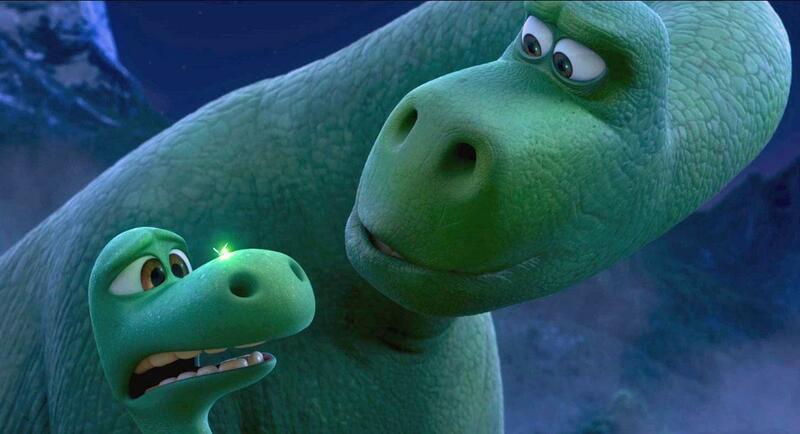 Disney knocked it out of the park again with a sweet, beautifully animated, and surprisingly thoughtful movie. I love how it is ultimately entertaining with a great story, humor, and enjoyable characters. However there is wonderfully socially responsible (dare I say lesson) message. 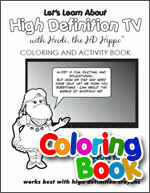 Click below for more. 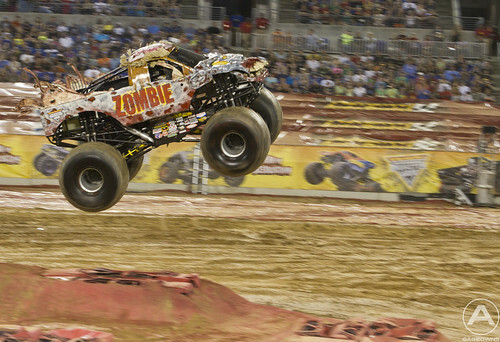 Monster Jam comes to Royal Farms Arena in Baltimore! 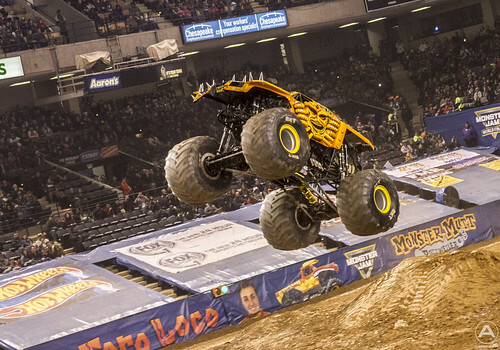 Posted in 3&up, Boys, event, Girls, kids, Monster Trucks | Comments Off on Monster Jam comes to Royal Farms Arena in Baltimore! We fell in love with Modarri Cars this year. You can drive the car easily with one finger, thanks to its incredible suspension. But it doesn’t end there, mix and match the pieces in millions of combinations to customize your own awesome ride. Stay tuned for our 2016 Toy Fair coverage starting next weekend! Podcast: Nerf Zombie Strike Doominator review. Posted in 5&up, Boys, gadgets, Girls, kids, podcast, review, toys, video | Comments Off on Podcast: Nerf Zombie Strike Doominator review. Last night we went to the 144th Ringling Bros Greatest Show on Earth at the Verizon Center in Washington DC. As you know from my interview with ringmaster Johnathan Lee Iverson, we had been counting down the days towards the big night. Posted in 3&up, event, kids | Comments Off on The Greatest Show on Earth!